While at Signal Hill I was part of a project that aimed to increase our social media reach by sharing inspirational quotes in the form of illustrations. 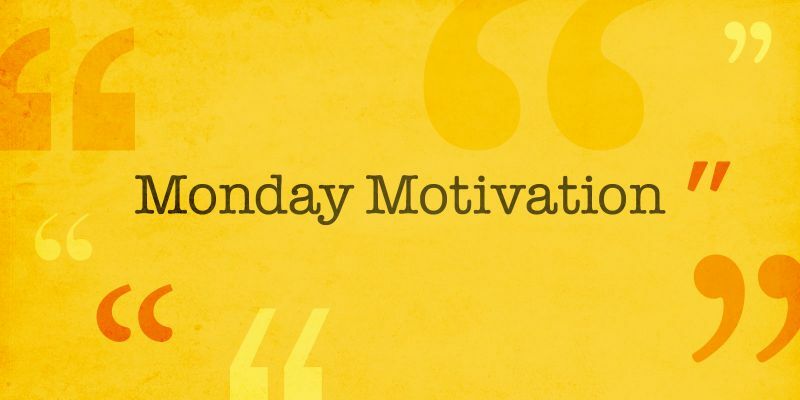 It was called “Monday Motivation” and we released one every Monday for approximately six months. The team at Signal Hill found quotes that evoked their tagline “Adventures in Story.” All of the illustrations were created through a combination of ballpoint pen, a scanner, and Photoshop. One week I even recorded myself as I created one.